This is an exceptional income producing opportunity that currently is not at it's income potential. 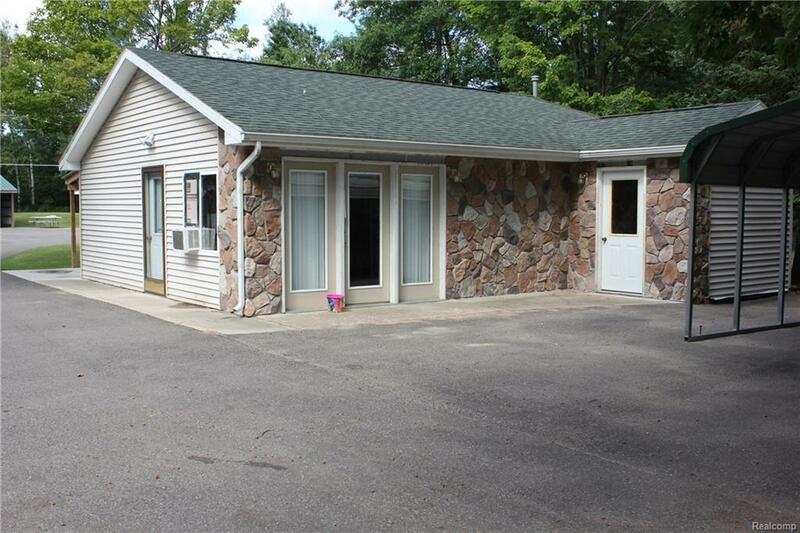 It is leased out monthly, if it were a weekly rental there is more income opportunities. All of the furniture & fixtures are included in the sale, making this turn key. 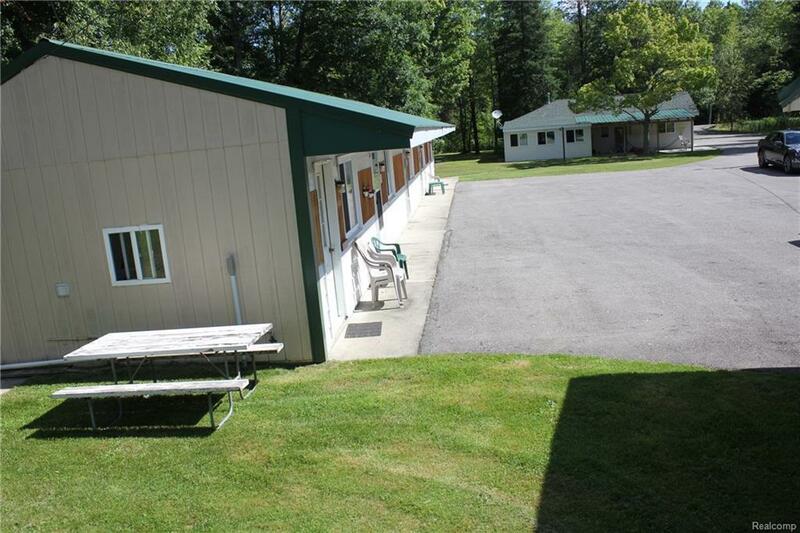 This space comes with plenty of space to store boats, campers, trucks as well as all of the lake toys that you can bring with you. 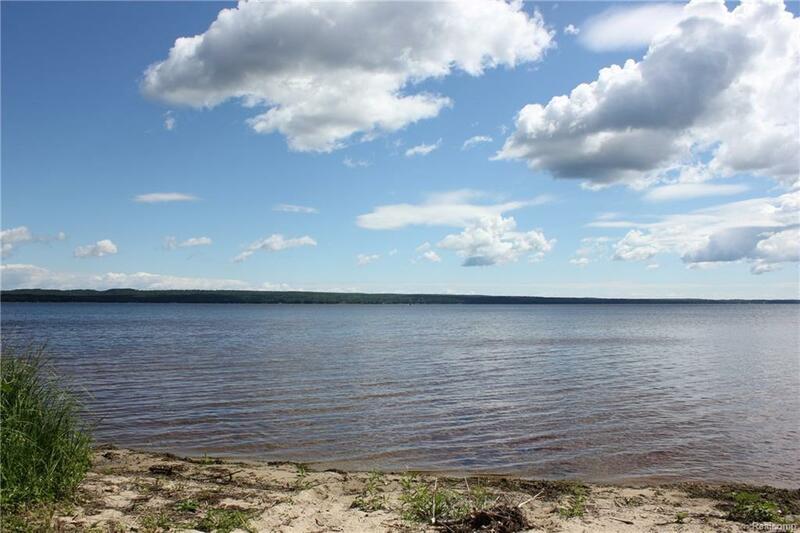 With Black Lake directly across the street with easy access, this is sure to attract; Boaters, snowmobilers, fishing fools, there's plenty of hunting and rivers! Black Lake has a highly publicized spear fishery through the ice that draws both anglers and observers. The property amenities include roof, interior, storage garage, gazebo, fire pit, a vacant parcel can be developed or just enjoyed as is. There's plenty of room and access to plug ins (130 amp) for motor homes and campers, again more income producing space. 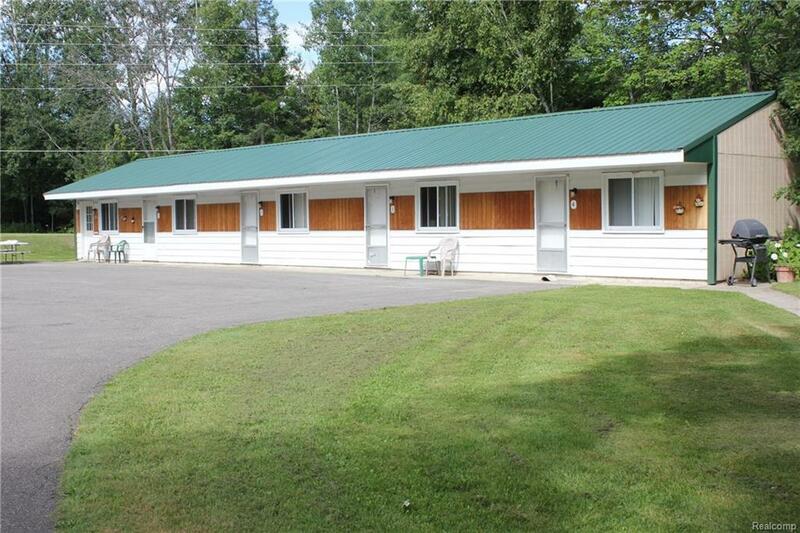 Directly behind the property there's 1,000 acres of undisturbed land.